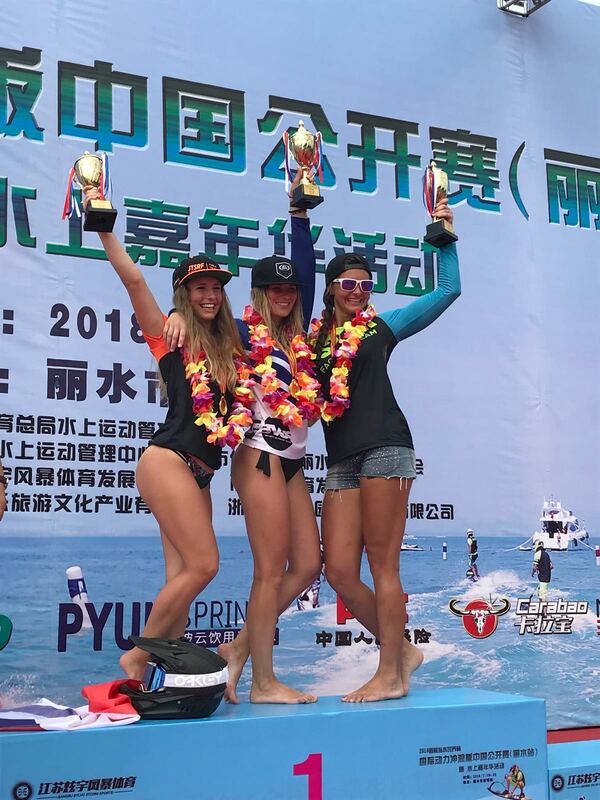 Third stop of the MotoSurf WorldCup in China, kicked off the Asian double header. 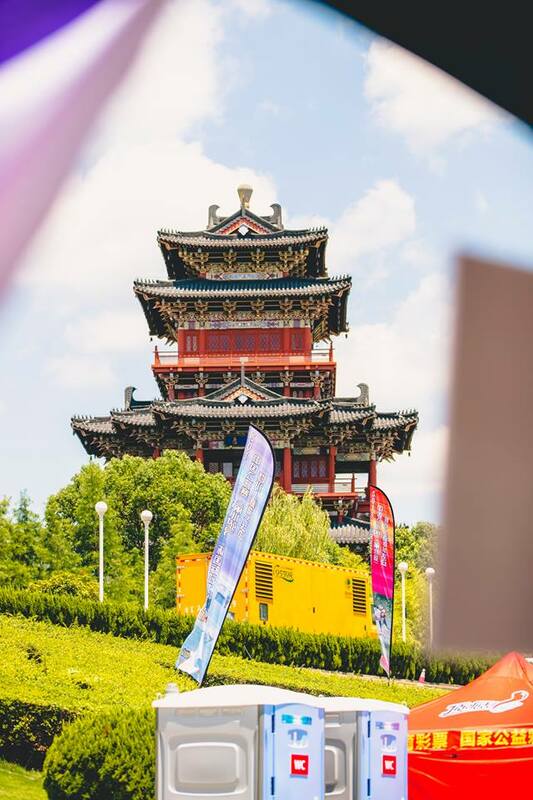 The race venue surrounded by mountains and beautiful Chinese Pagoda made the race an unforgettable experience for everybody. Super hot conditions were a real test for both – riders and their machines. The qualifying sessions were super intense and it was Pavel Heiník attacking the top 3. However, the top two positions were decided between Lukáš Záhorský and Sebastián Kubinec. Záhorský went little faster, and stole the pole by just 0.2 of a second. These two fought until the checkered flag in the finals. Kubinec found better pace in the first final but Záhorský managed to win the second header. Finishing tied on points, Lukáš Záhorský took the winner’s trophy becuase of the qualifying finish. Sebastián Kubinec proved his great form and young Slovakian is back in business. 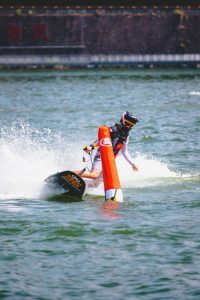 JETSURF creator Martin Šula was the only JETSURF FACTORY TEAM’s representative in the final. 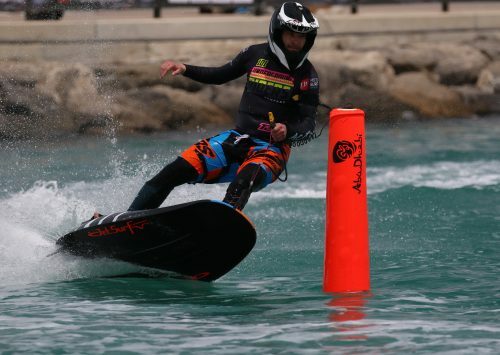 Scoring 4th and 3rd respectively meant a premiere podium finish for WorldCup veteran. New comer to MSWC this year & improving race by race – Dalibor Picka made it to 4th overally. Qualifying contender Pavel Heiník finished 5th and for the very first time in their championship appearance, Lars Atle Weenas and Dana Lundquist made it to Final A. Being strong the whole weekend long, Lars and Dana finished 10th and 11th a grabbed significant amount of points. 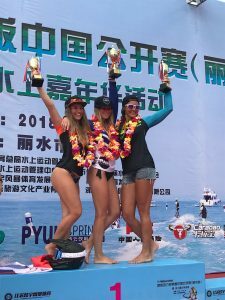 In total, twelve wild card have been granted to Chinese Team to be part of the world’s most advanced motorized surfboard series. 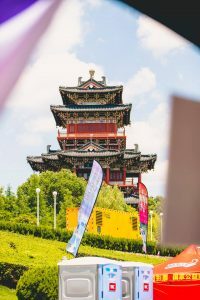 Despite limited experience, Chinese riders found a great feeling on the course. The team’s leader Wang Yun Tao already challenged some of the MSWC permanent racers. The women class battles went as expected and qualifiers belonged to fight between Martina Bravencová a Aneta Šacherová. Unlucky Aneta rode a different board after logistics troubles. Race Titanium boards are well known for being very difficult to ride for girls. Desperate Aneta didn’t give up and accepted the challenge. She managed to post unbelievable lap time in timed session and dominated the final shootout. Reigning WorldCup champion Bravencová was unlucky when jet pump issue prevented the Captatin Candy’s racer to fight for victory in Final 1. 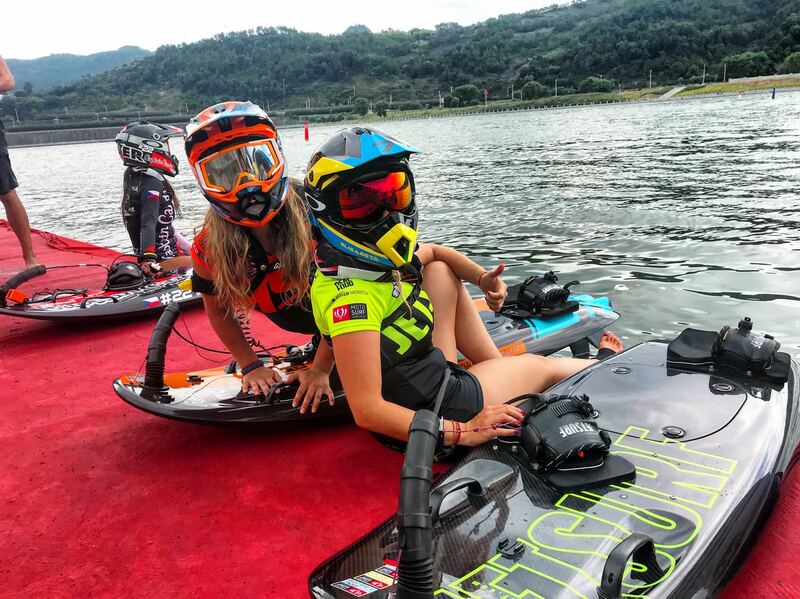 That opened doors for another two riders looking for podium – Klárka Sitarová and Anya Colley. Fast throughout the whole weekend, 4th and 2nd in the finals made the 16 years old MSR Engines Team talent Sitarová taking her first ever career podium position. 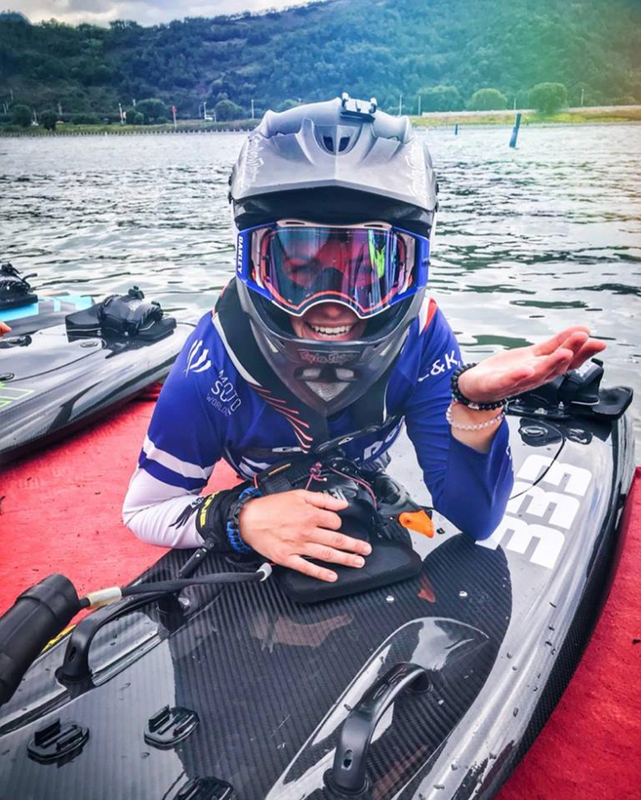 Jetsurf Factory Team’s Anya Colley from Great Britain was consistent in Sunday’s programe and two 3rd places from the finals secured second consecutive podium finish for the United Kingdom rider number 52. China race will be a weekend to forget for Martina Bravencová. Technical issue made Sunday races difficult for her and final 4th place is a disappointing result for determined young lady. The fastest wild card was Liu Jia Chang closing the top ten. 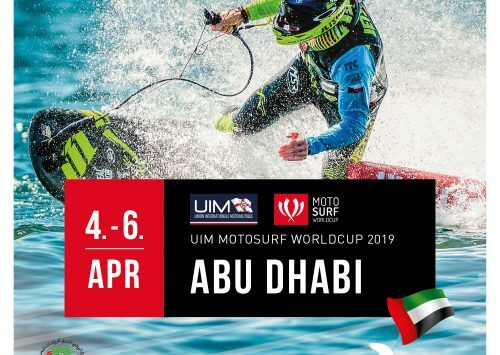 MSWC AbuDhabi brought premiere victory for Petr Průcha & Martina Bravencová is back on top!